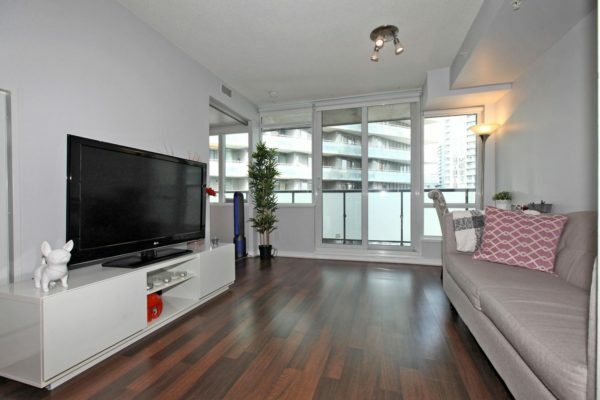 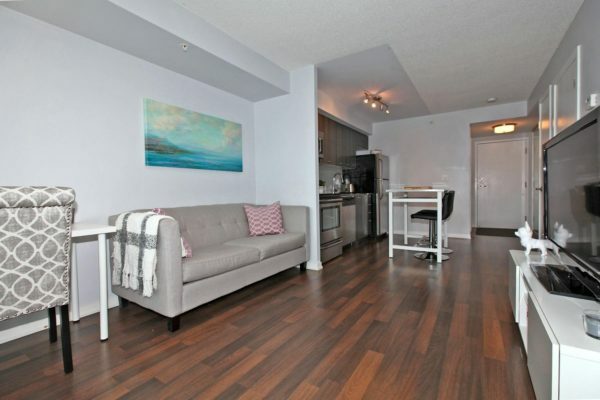 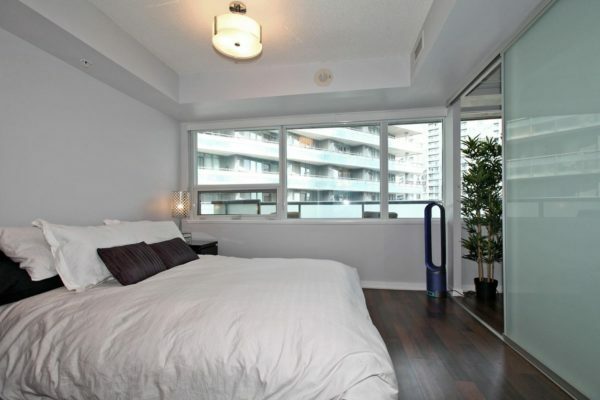 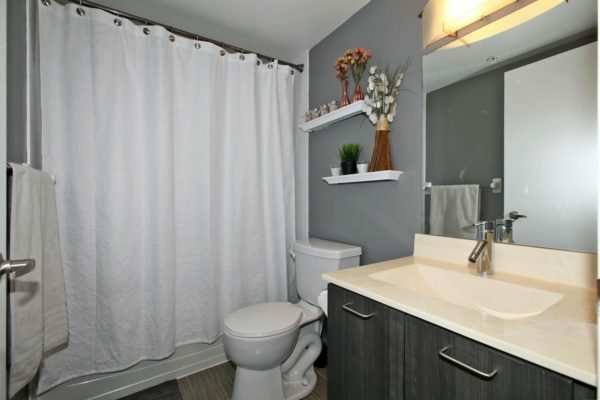 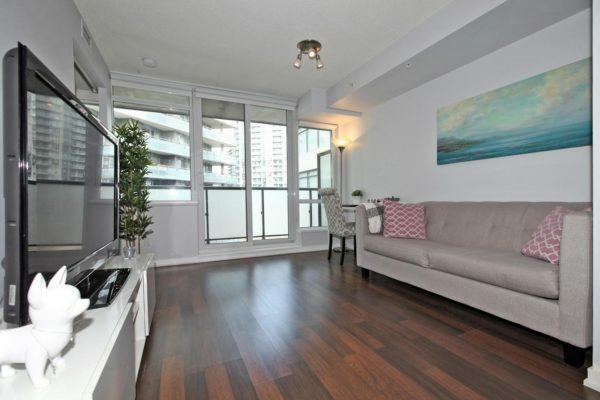 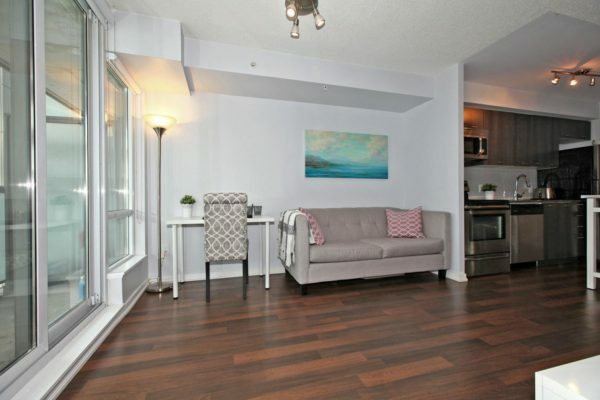 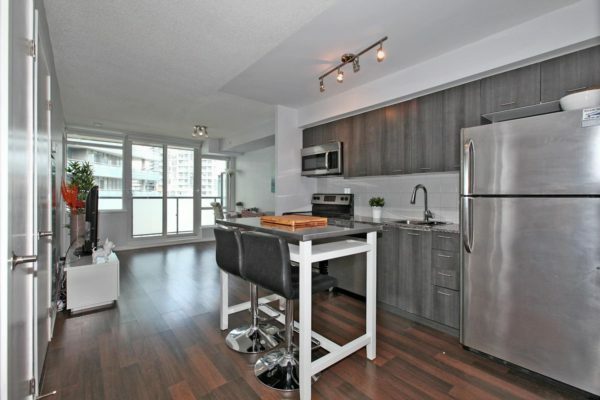 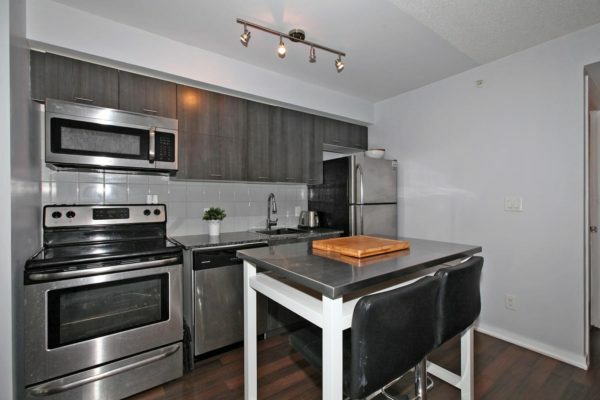 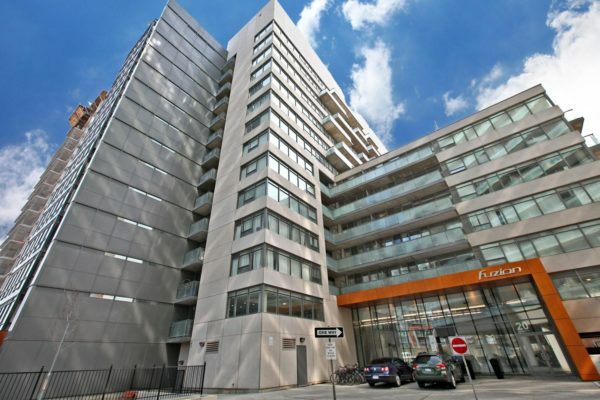 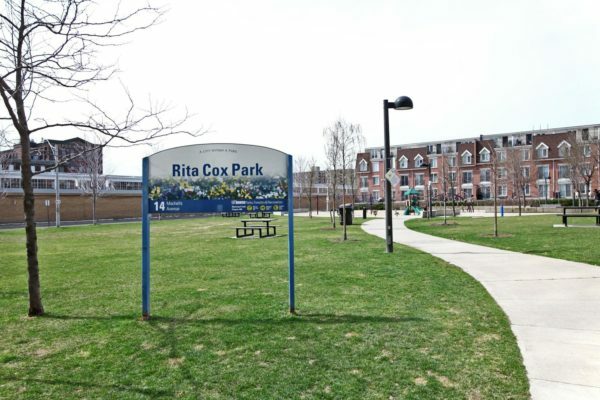 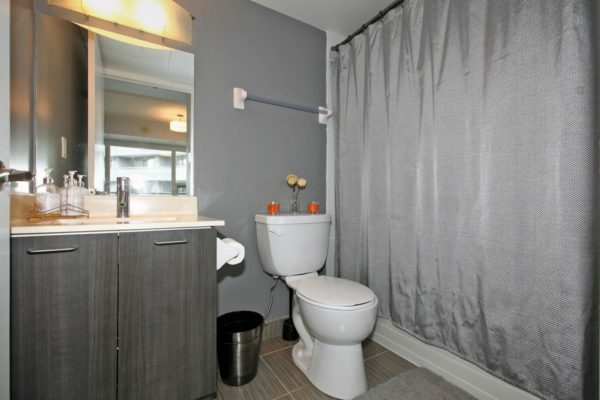 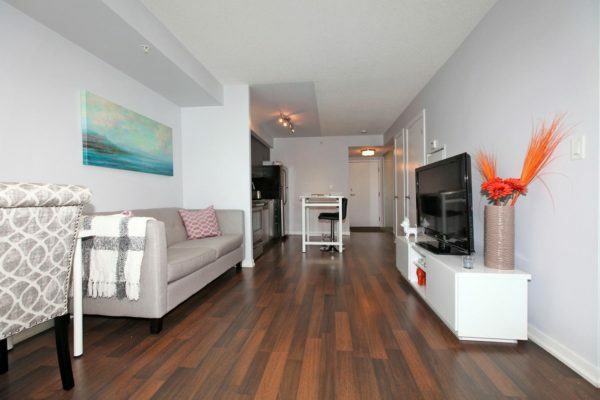 Stunning 2 Bedroom 2 Bathroom Boutique Condo In Trendy King West. 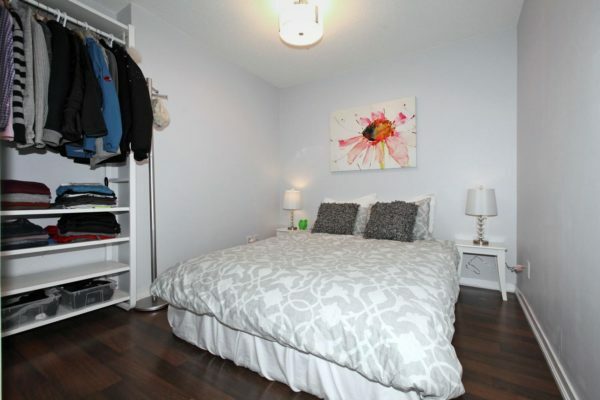 Includes Parking & Locker. 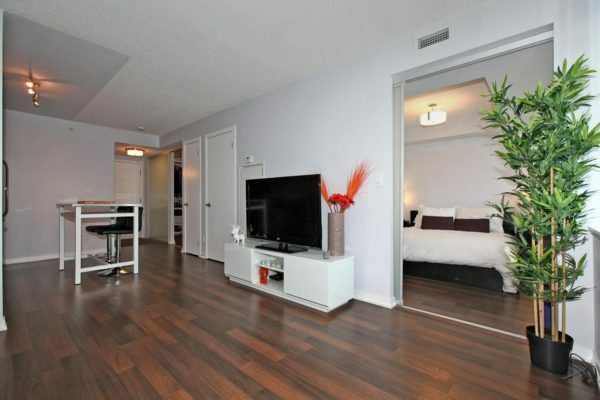 This Modern Open Concept Layout Features Laminate Floors, Large Windows With Black-Out Blinds & An Oversized Balcony. 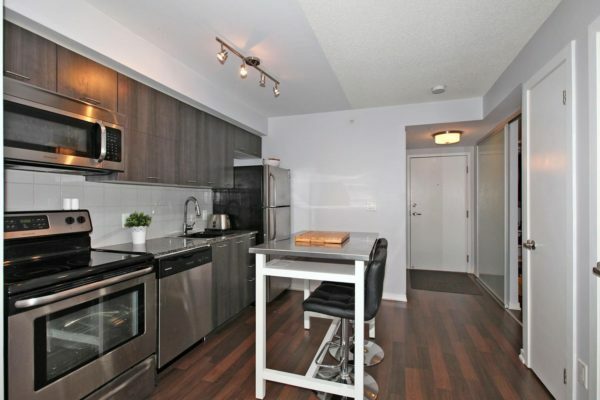 Chef’s Kitchen W/ Loads Of Storage, Stainless Steel Appliances & Granite Countertops. 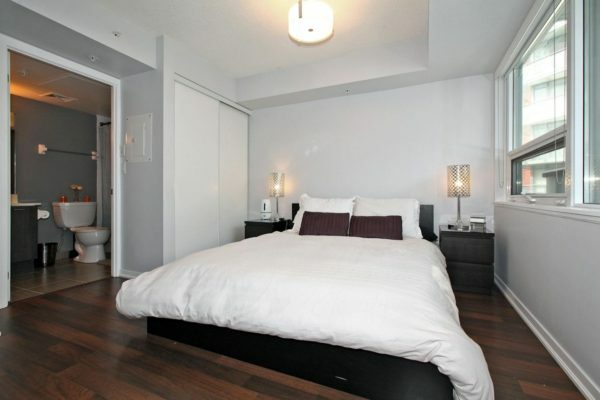 Master Bedroom Has 4 Piece Ensuite Bathroom With Soaker Tub. 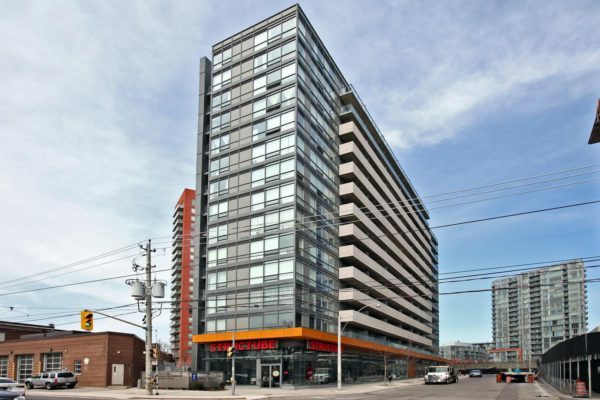 Nestled Between Liberty Village & Queen West. 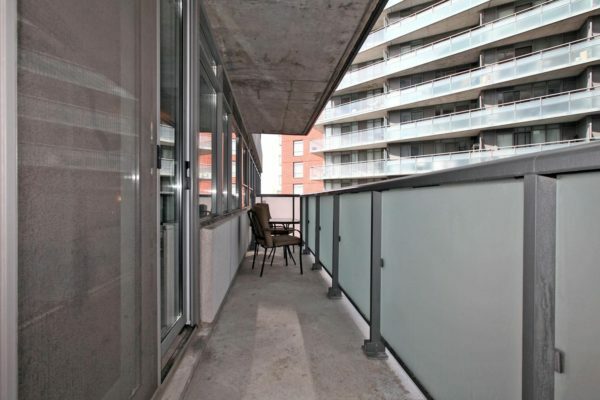 Ttc At Doorstep, Minutes To Gardiner & Exhibition Go.